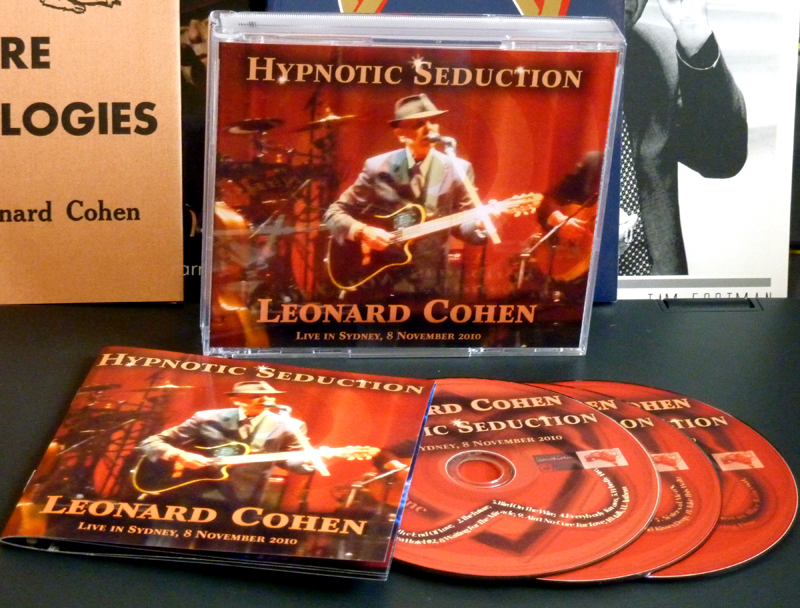 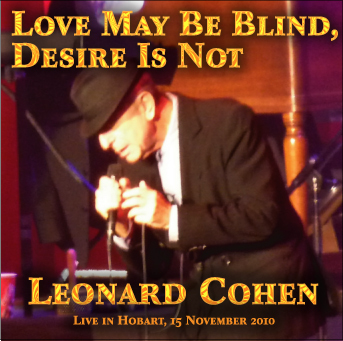 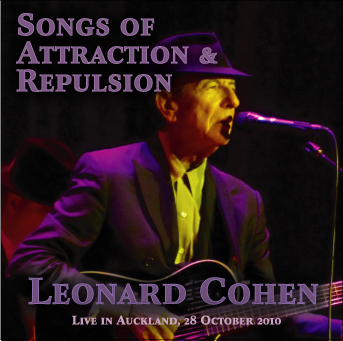 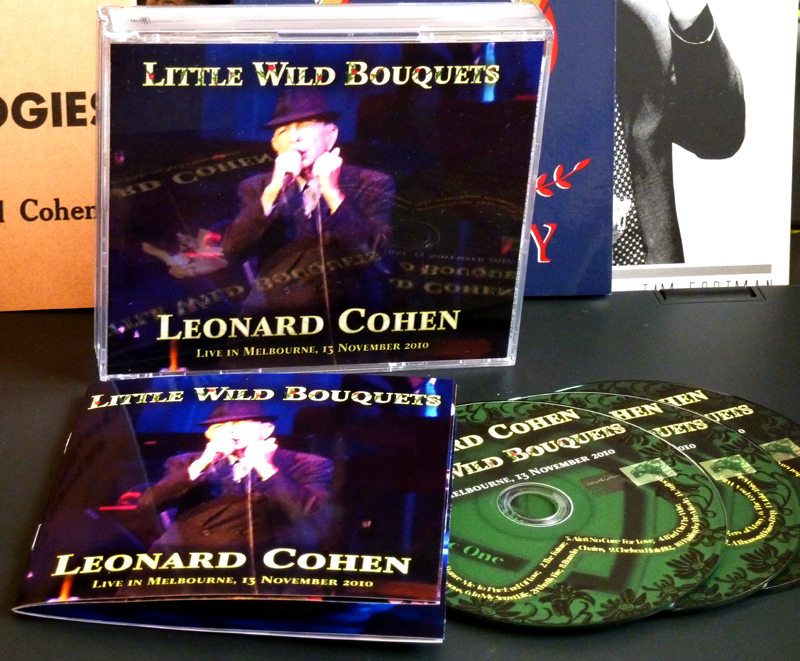 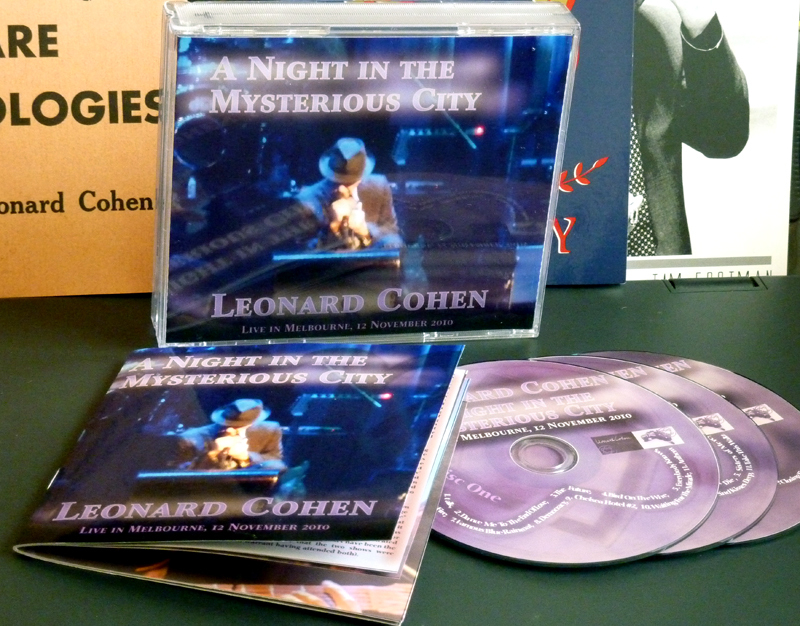 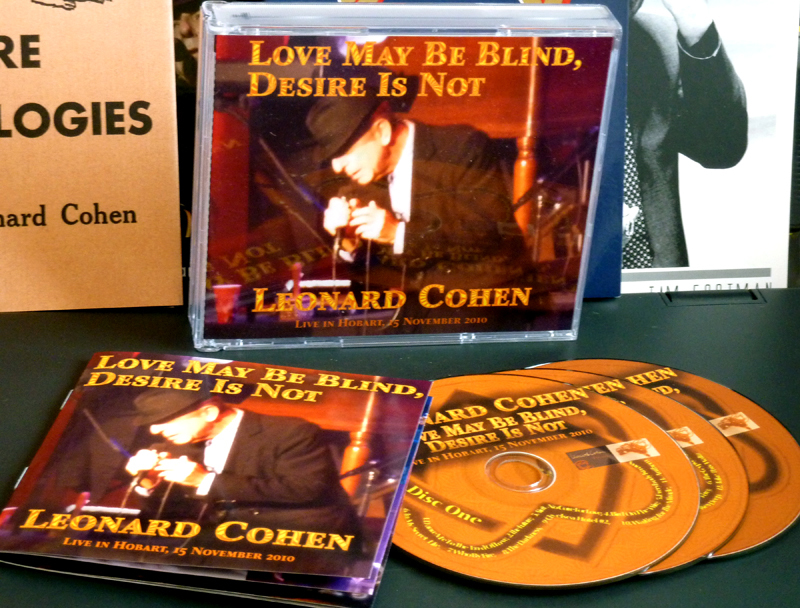 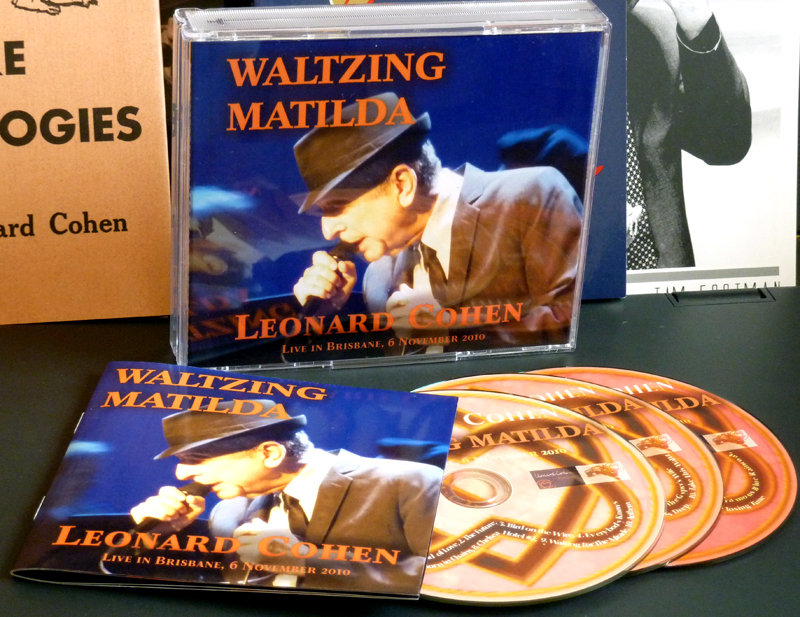 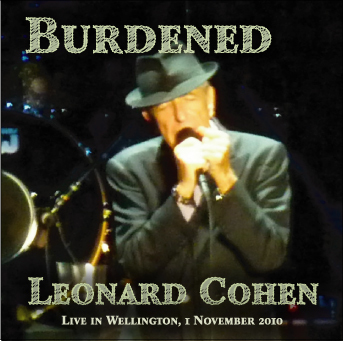 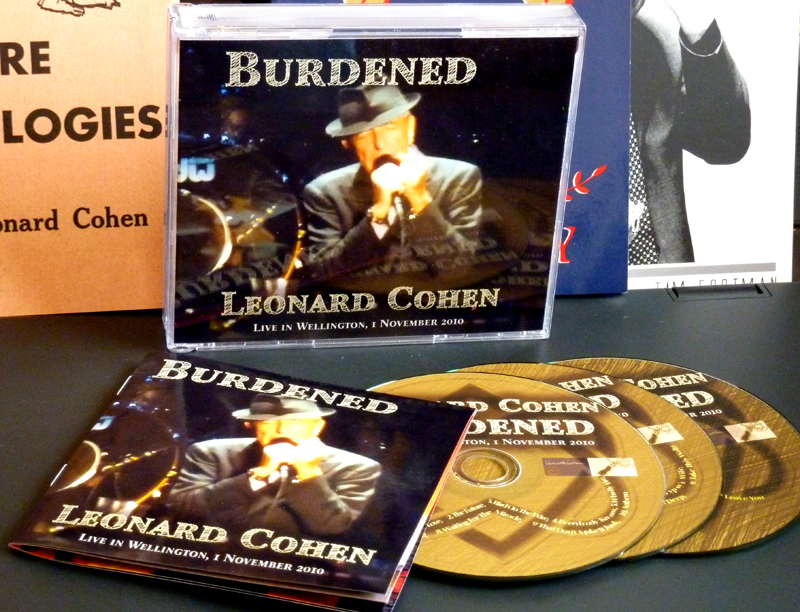 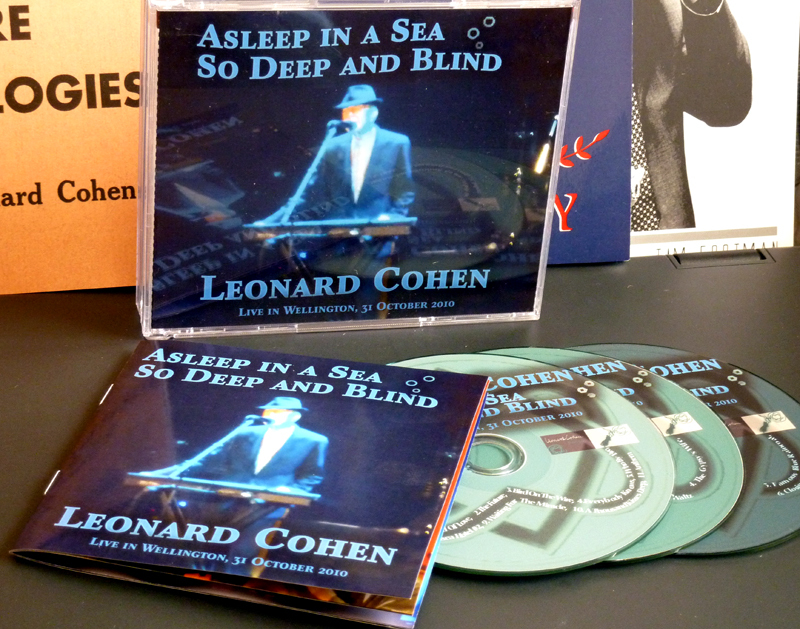 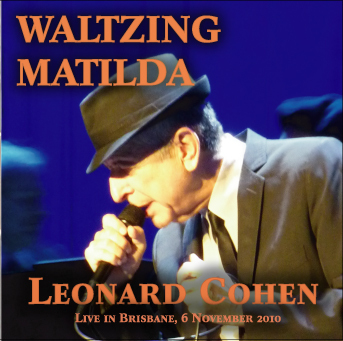 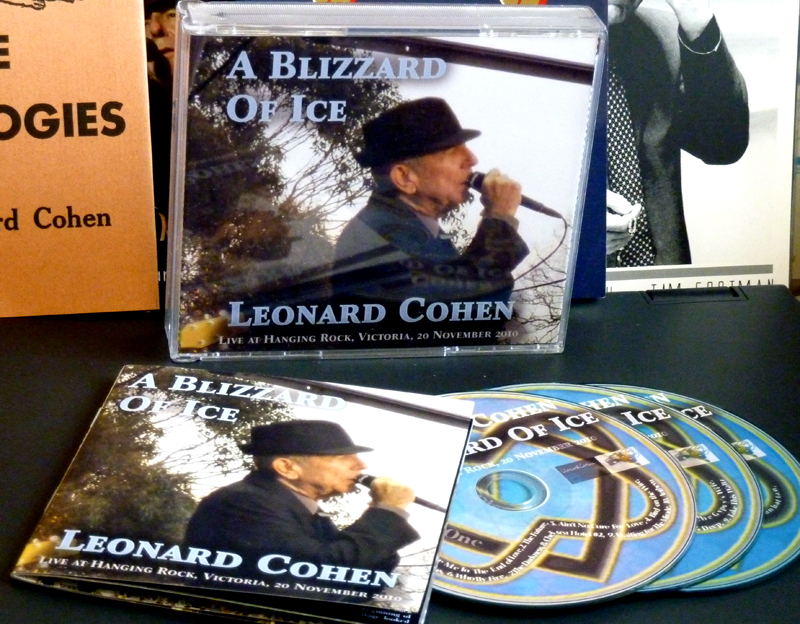 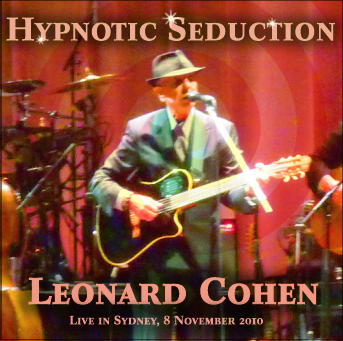 So far, audience recordings have surfaced for eleven twelve of Leonard’s 14 “Down Under” performances from October and November, 2010. 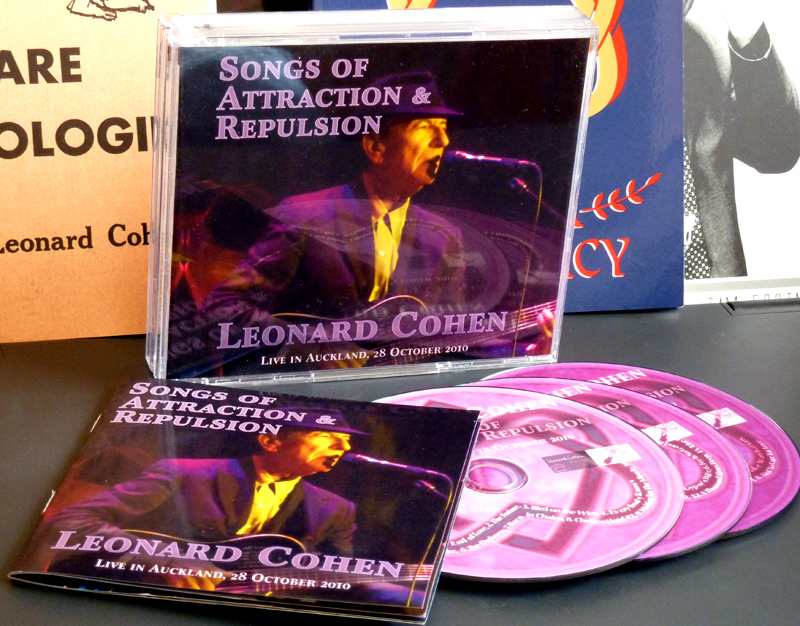 For my own personal gratification, I set myself the task of constructing CD Packaging (disc labels, booklets and inset trays) to go along with these recordings. 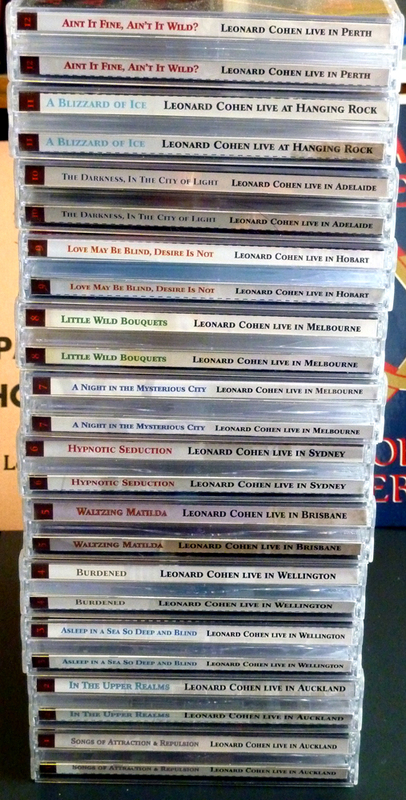 This has now been completed — full packaging for each of the twelve concerts can be found below. 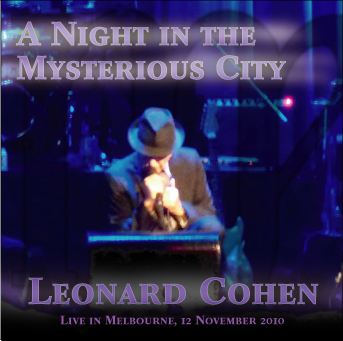 All in all I think it took about three months to pull together all the photos (from my library of pictures taken at the concerts) and text (from concert write-ups here on the blog) into a series of sorta-professional-looking layouts. 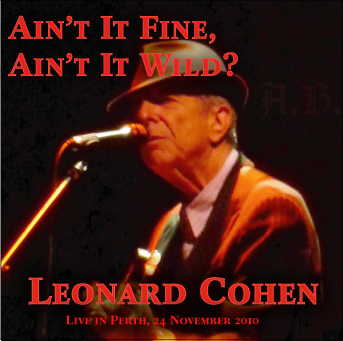 I learned a lot about Photoshop and Adobe Illustrator along the way … You can be the judge as to whether the end result justifies months of work. 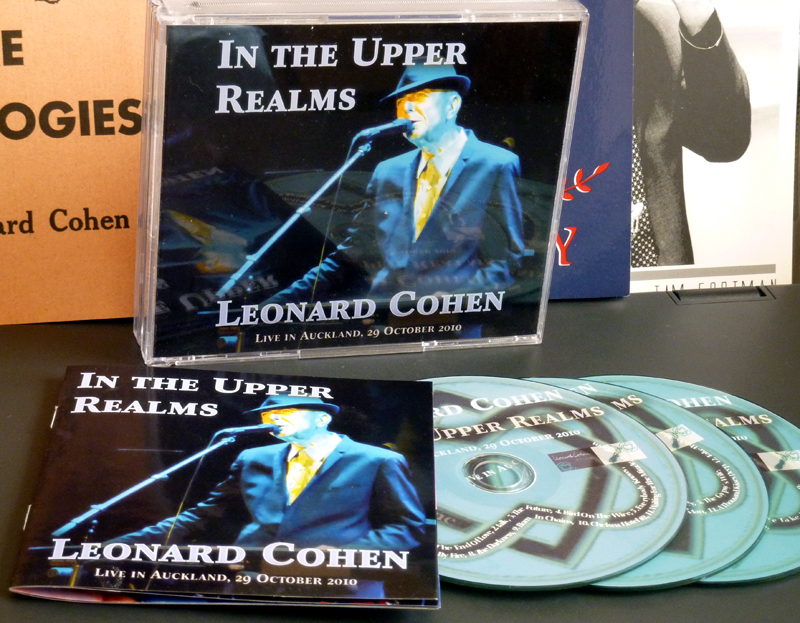 All packaging is included here in PDF format rendered to medium (~150dpi) resolution. 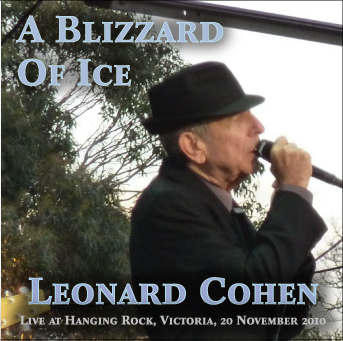 Feel free to use them for whatever personal (i.e., non-commercial) uses you like. 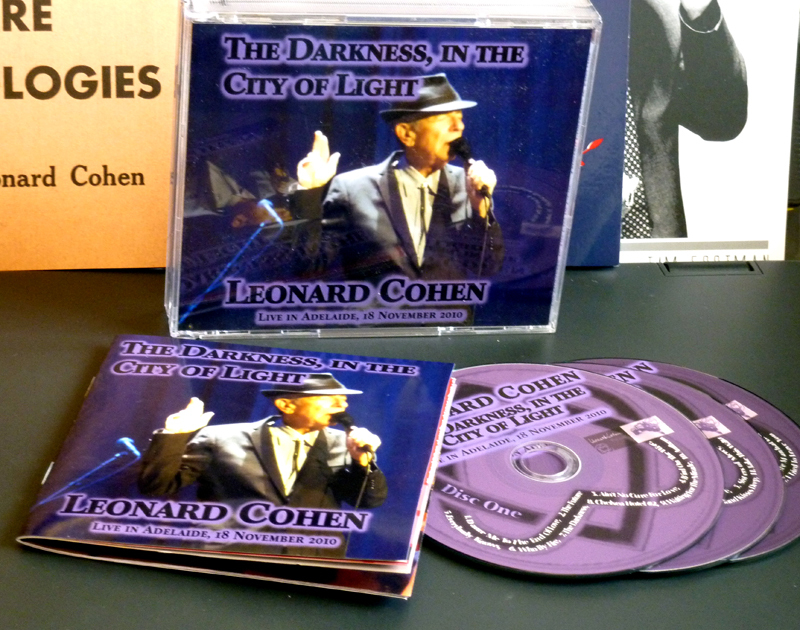 This project is now complete … although I am considering designing a few small extra items based on the graphics I have prepared for the CD Packaging (e.g., a poster or two). 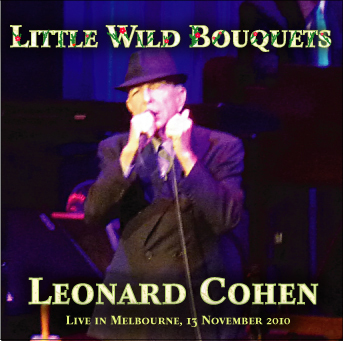 Watch this space for (potentially) more “LC Downunder 2010” souvenir items. 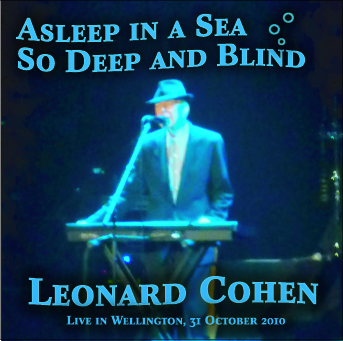 Is there an audience recording of the one and only performance of “The Night Comes On”? 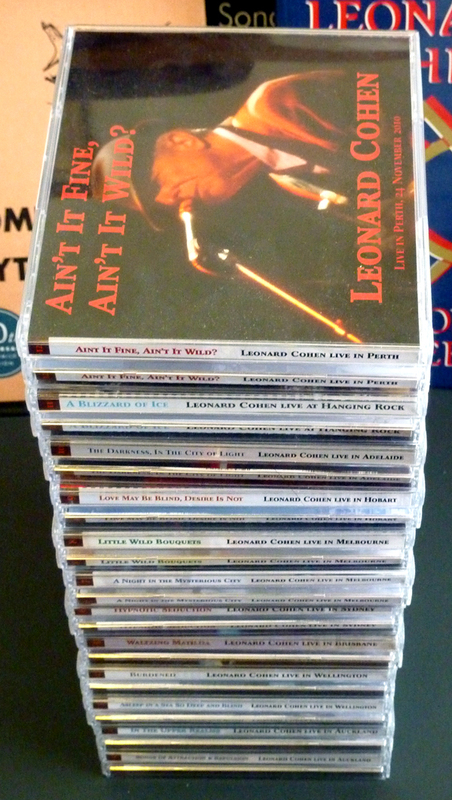 I have searched and cannot track one down. 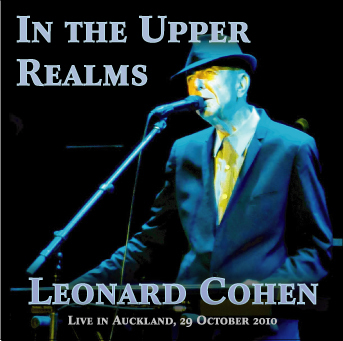 Yes, Alan, the one and only performance of “Night Comes On” was recorded as part of the Auckland, Night 2 concert (29 October). 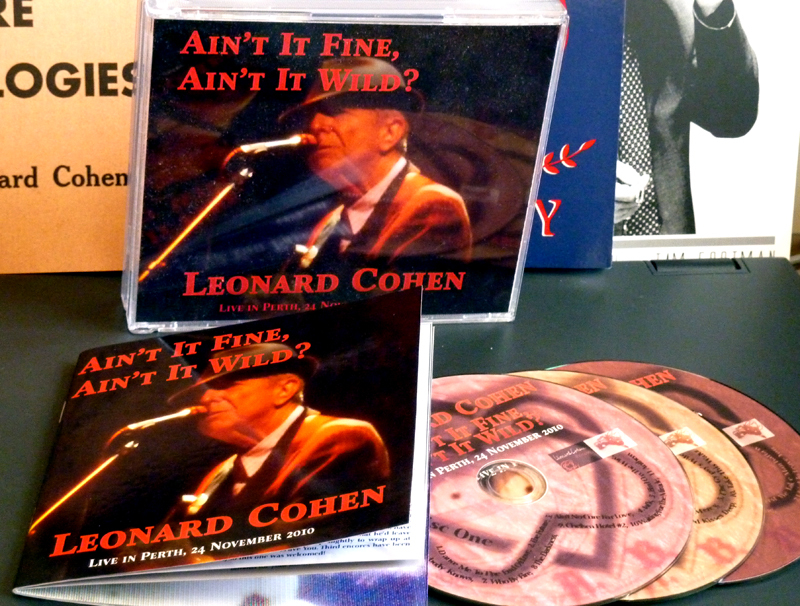 Have a look either in the list here, or on DIME. 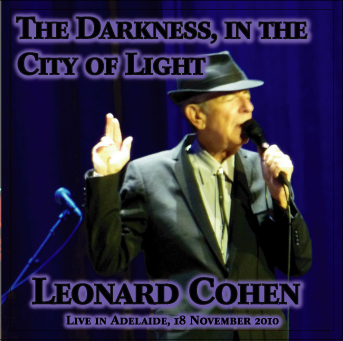 If you check the Concert Report thread over on the Leonard Cohen forum (and, particularly, this post) you’ll see that someone even kindly uploaded an mp3 version of this one song for the world to enjoy.